It handles great! Its a little bulky but we only use ours for walks and hiking so we don't have to take it in and out the car. Overall I love it! Thanks for such an easy purchase. It was delivered the next day!!! I had a running stroller with my 1st child, which shall remain nameless. 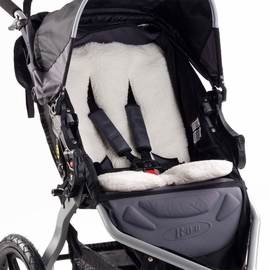 I am blown away at the huge differences between that one and this amazing BOB stroller. Yes, they're pricier, but worth every penny! I absolutely love this stroller. Very easy to maneuver, even with one hand. Extremely comfortable for the child because of the padded seat and suspensions. High weight limit so it grows with your kid's needs. I love my BOB! I just started running again and this is perfect for my little guy. I had bought another brand jogger and returned it because it was not performing when I started running again. So glad I replaced it with this one. Well worth your money. ProsI love how easy it is to adjust the tracking of the front wheel making it super easy to adjust the alignment when in the locked running position. Super sturdy. Nice soft ride for my little man. Folds small enough to fit in my compact car trunk with the wheels on. I love the bright red and the reflectors, makes me feel very visible to cars. ConsI wish the handle bar adjusted and had a hand brake like other models. I wish the handle bar had a button to put front wheel to lock or swivel position like other brands. I love the way this stroller glides over different terrain. This stroller is so smooth and has a great five point harness for my child. The shade is extra long so my child can literally sit in shade throughout the entire ride. Other strollers didn't offer such a long shade and the sun would always end up getting in my babies eyes. 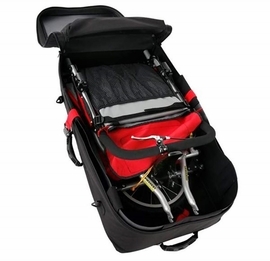 I love this stroller and recommend it to everyone! I was impressed with the price and free shipping! It arrived on time and being that it was the exact stroller my daughter wanted for her new baby, this was all a win win situation. It was easy to put together and there have been no problems! I'm not sure who loved the stroller more- my kids or me! I tap it and it goes. I don't think there's a better workout stroller on the market, and we will have it for YEARS because the seats are so roomy. 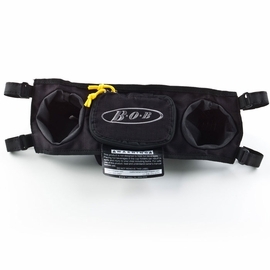 It's extremely functional and makes me look forward to working out! I have used various jogging strollers in the past, but THIS is IT. If you are going to buy one, please invest in the BOB. 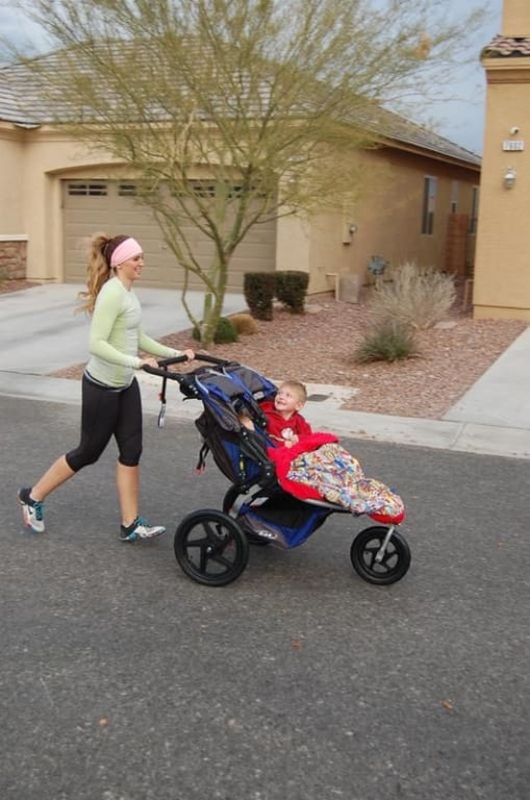 This is the official stroller that the Fit4Mom classes-Stroller Strides-use for their mommy & baby workouts so it was created with fitness and safety in mind. The tires are huge and durable-something I did not get with my old, worn Baby Trend jogger. BOB all the way! 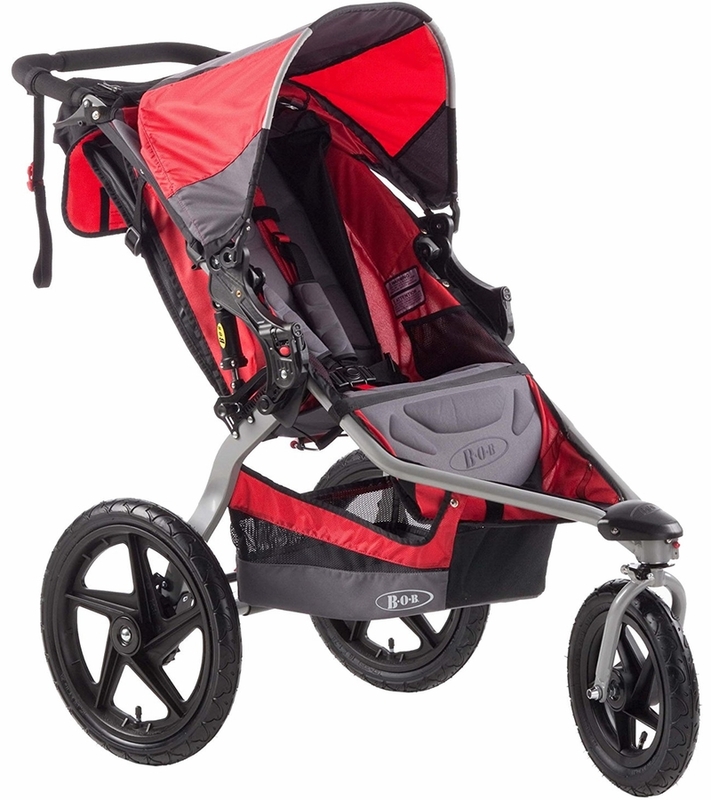 Best walking/running stroller I've tried! I didn't realize how much I'd been missing using my "mall stroller" with my 1 year old until I got the stroller strides stroller. This is the Rolls-Royce of strollers with what feels like one-touch driving and the baby is SO comfy in it. My nanny takes her on walks the mornings I'm not home and every day I've come home for the last 2 weeks she has commented on how wonderful the stroller is and how much she loves it. I'm trying to increase my steps each day to help me lose weight and start jogging, and this stroller has been motivating me to get out there because it's so comfortable and easy to push. I like sharing the time outside with the baby. This pushes like a dream. My four year old fits in it just fine. She is on the tall side but loves riding in it. So far no problems. I just can't get over how easy this is to push. I actually run faster because it is almost like you are not pushing anything! I bought this stroller not that long ago, I'm in love with it!!!! It's AMAZING!! Best money I have ever spent! I bought the Bob stroller a little while ago - wow, almost two years now! It is SO easy to maneuver, and has even gotten some time on the beach! :) It goes over debris so easy. My grandma with severe arthritis was able to push it no problems! I've had this for over a month now and I love this stroller! 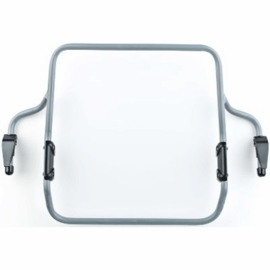 The ease of folding it up/ opening it is so simple and with a small baby that is what we need. 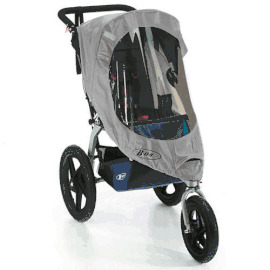 The sun shade comes down farther than any other fitness stroller and for our baby this is great to avoid sun in her eyes. The suspension is amazing along with the swivel or stationary wheel. I recommend this to anybody who enjoys a nice workout with their baby. It is worth every penny! 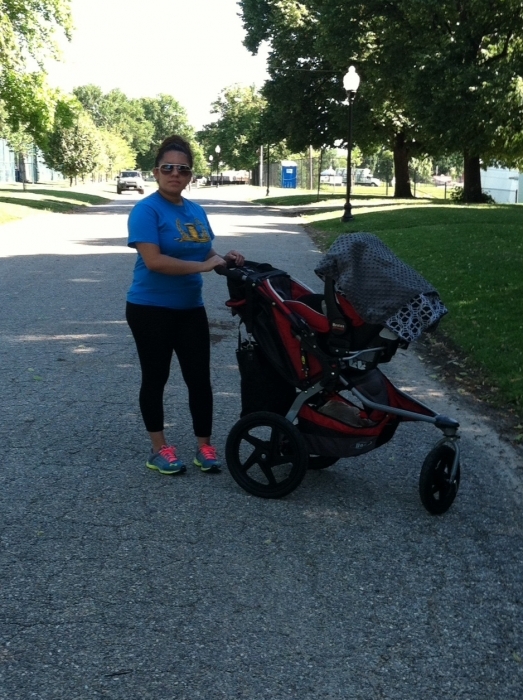 The is the best jogging stroller by far that I've had. Easy push around the malls and on bike trails for a nice jog! Love it! It's my first BOB and I think I'm never going back to the other brands I had with my two older children! Better than expected! Stylish easy to put up and down. 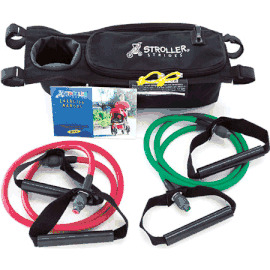 My son loves it and its very convienanat for my walks and runs. Love the sun visor it's extra big, covers very well against wind and the sun.